Ginger Golds, Galas, Honeyrisps. ‘Tis the time to pick the pommes, and there’s nowhere more awesome for apple season than Shenandoah in the Blue Ridge Mountains of Virginia. 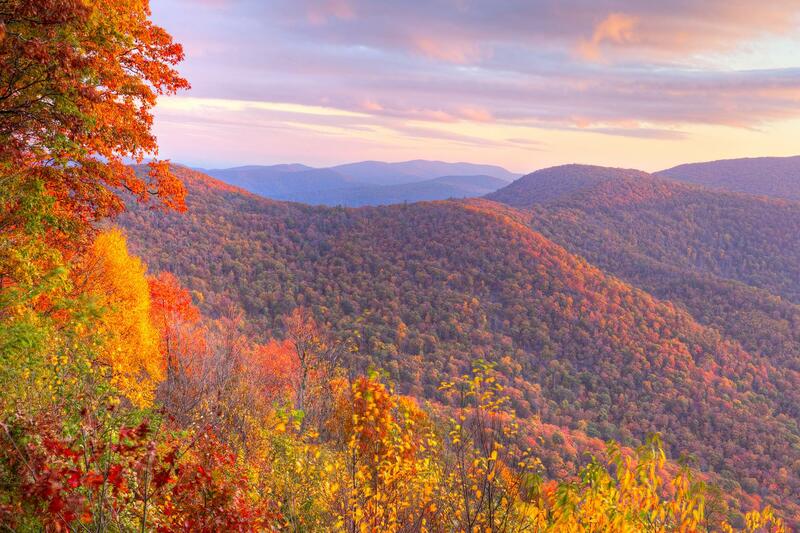 Scenic Shenandoah is a short two hour drive from DC, but the valley scenery and crisp mountain air will have you feeling worlds away. Festivals and heritage events are happening every weekend, which makes it a great time for a family adventure or a couples’ getaway. 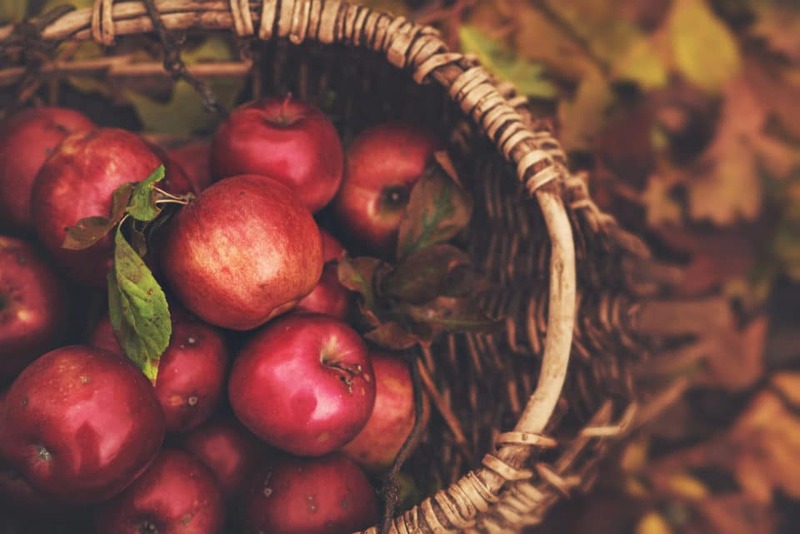 A trip of Shenandoah Apple Trails offers a host of beautiful farms and plenty of fruit ripe for the picking — or grab some pre-harvested apples and other selections of fruit, vegetables and gourds in season for your homemade pies, jams or healthy snacking. Post picking, we suggest you delight in hayrides, bluegrass music, craft demonstrations and so many of the other outdoor activities that make this excursion from DC so enticing.